If something has felt off for the past couple of weeks but you haven't figured out what it is, I can help you out: It's because Justin Bieber hasn't been on social media. After followers hated on his relationship with reported girlfriend Sofia Richie on Instagram, Bieber deactivated his accounts, leaving his fans (and anyone who loves shirtless pics of good looking people) in much dismay. But now, that's all changed. 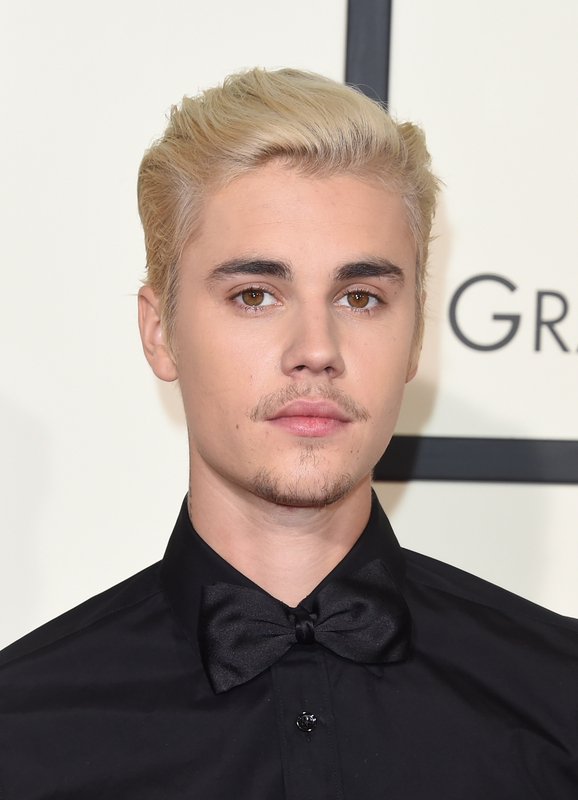 As of Monday morning, Bieber is officially back on Instagram. But honestly, wasn't this how this story was going to end anyway? Originally, Bieber threatened to make his Instagram private if the mean spirited comments continued, but ended up making good on his promise by getting rid of his account all together. But I had a feeling he wouldn't be able to stay away, so it's good to see him back. So far, he has yet to make his inaugural return post, but I'm assuming that's to come any minute now. The most recent post on his feed is a video of a very fluffy (and adorable) dog named Todd that was posted before he deactivated, which I am not complaining about. And as you can imagine, the #JustinReactivatedParty on Twitter proves his fans are overjoyed. Another interesting development? As some fans have already pointed out, Bieber apparently unfollowed Richie before re-following his exes, Hailey Baldwin and Selena Gomez. Interesting. Very interesting... and I can't help but wonder if this development had anything to do with his decision to return to Instagram. Is it because he and Richie are over? Did Baldwin and Gomez team up to stage an intervention? Was it filmed for a upcoming MTV reality show? I have so many questions. And we may never get the answers to those questions, but one thing is for sure: Bieber returning to social media is not a surprise in the slightest. Although I thought it was noble of him to stand up for his friend by walking away from the method fans were using to bully her, it was inevitable that he'd be back. So much of his career is based on his accessibility and his ability to interact with the people who buy his music, attend his concerts, and basically make his career possible. Of course he's back. Plus, we've all had the experience of social media withdrawal after going on a cruise or camping or even spending 30 minutes outside of your carrier's coverage area. It's not fun. I'm surprised Bieber was able to make it two weeks without Instagram. I could have barely lasted ten minutes! How else are my friends going to know what my cat is doing right now? I'm glad to see Bieber's back, and maybe his fans will take the point he tried to make to heart. Bullying isn't cool — even if celebrities who appear immortal and untouchable are involved. Wouldn't it be nice to live in a world where our favorite stars never had to leave social media because everyone was kind to each other? I'm dreaming big here, but it's definitely possible.